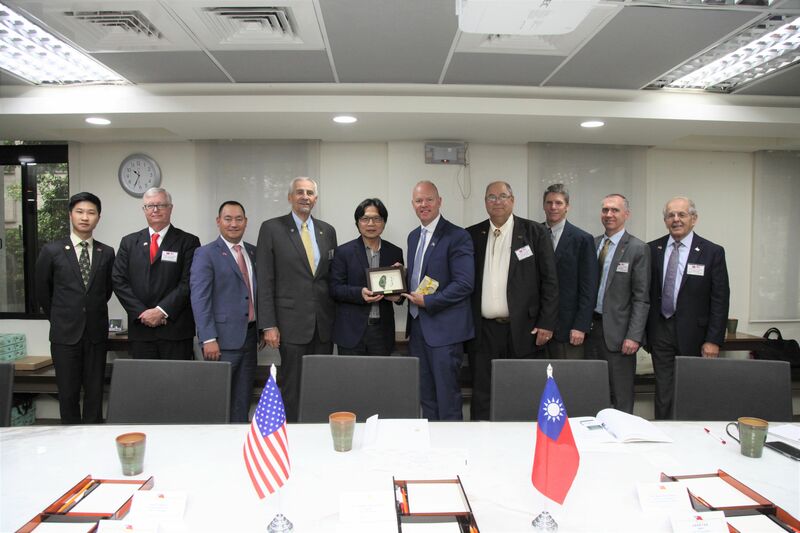 2018.10.3_ Dr. Yeh Jiunn-Rong, Minister, MOE received Prof. Tom Ginsburg, United States of America. 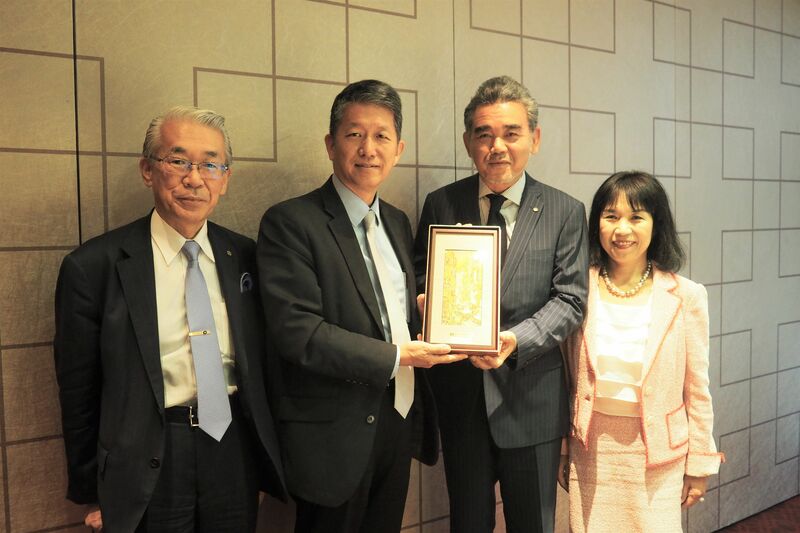 2018.10.3_ Dr. Yeh Jiunn-Rong, Minister, MOE received Hon. Governor Matt Mead, United States of America. 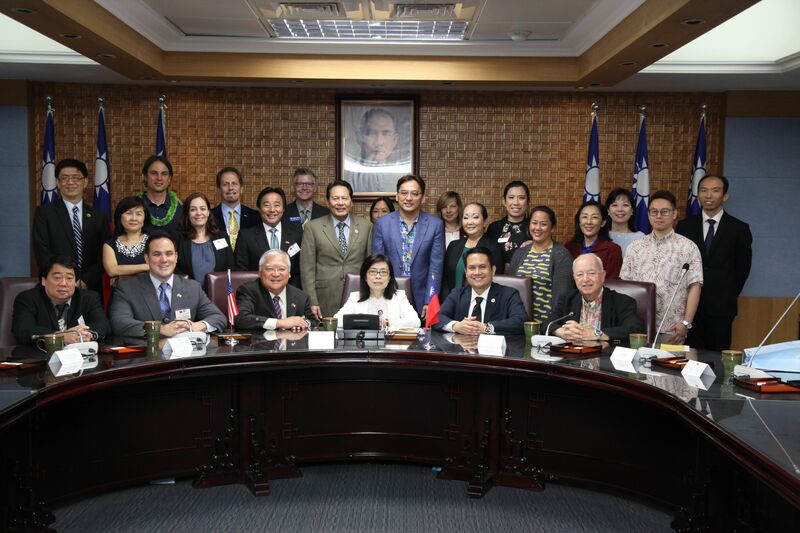 2018.10.3_ Ms. Hsu Huei-Wen, Education Counselor, DICE, MOE received Luis P. Salaveria, and Mr. Clarence Kaoru Nishihara, United States of America. 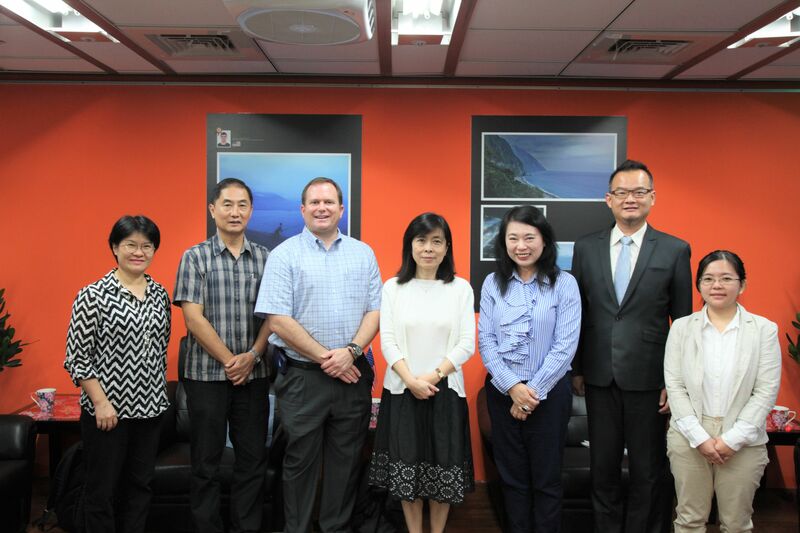 2018.10.3_ Ms. Hsu Huei-Wen, Education Counselor, DICE, MOE received Mr. Francis Duaine Gibson, United States of America. 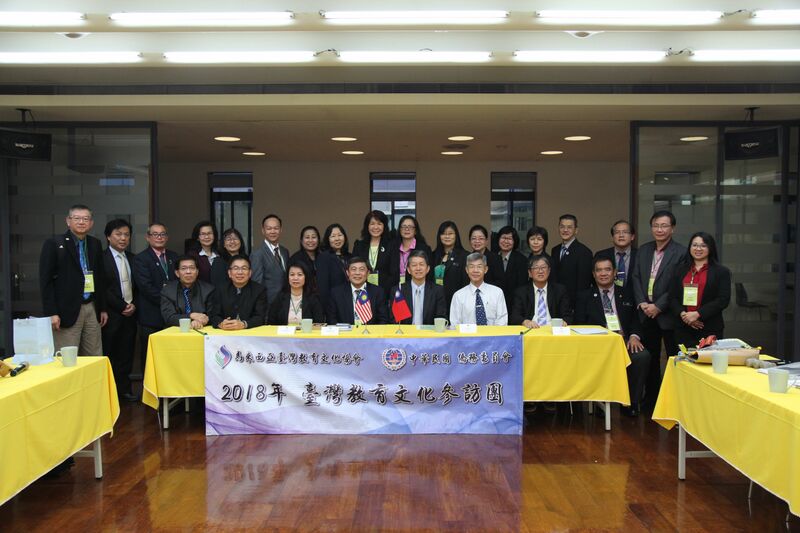 2018.10.4_ Mr. Andy Bi, Director-General, DICE, MOE hosted a banquet for 越智光夫, Japan. 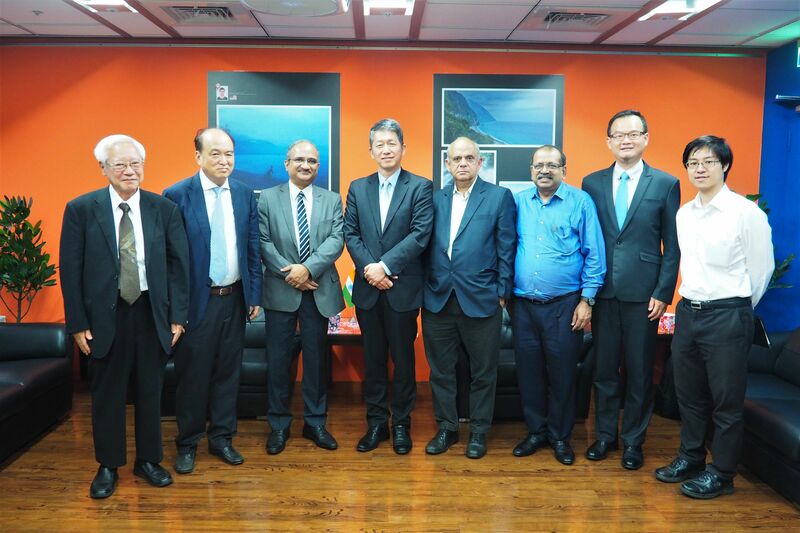 2018.10.4_ Mr. Andy Bi, Director-General, DICE, MOE received Prof. V. Ramgopal Rao, India. 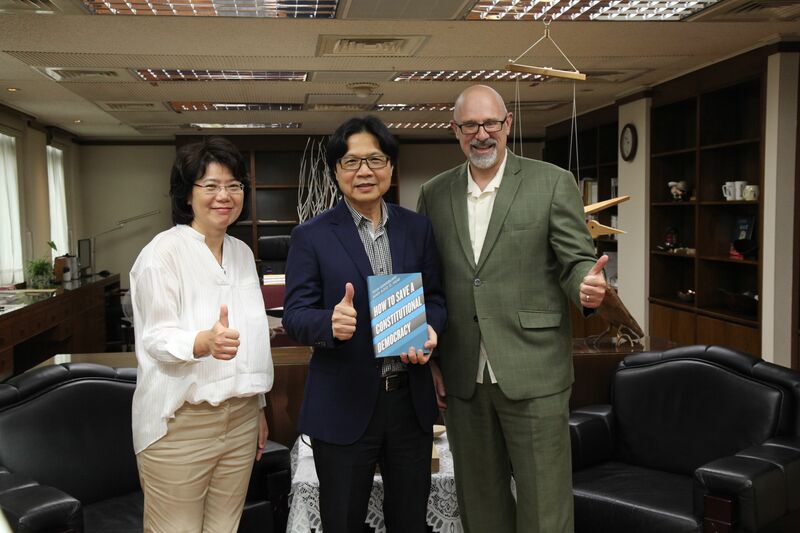 2018.10.5_ Mr. Andy Bi, Director-General, DICE, MOE received 陳大錦, Malaysia. 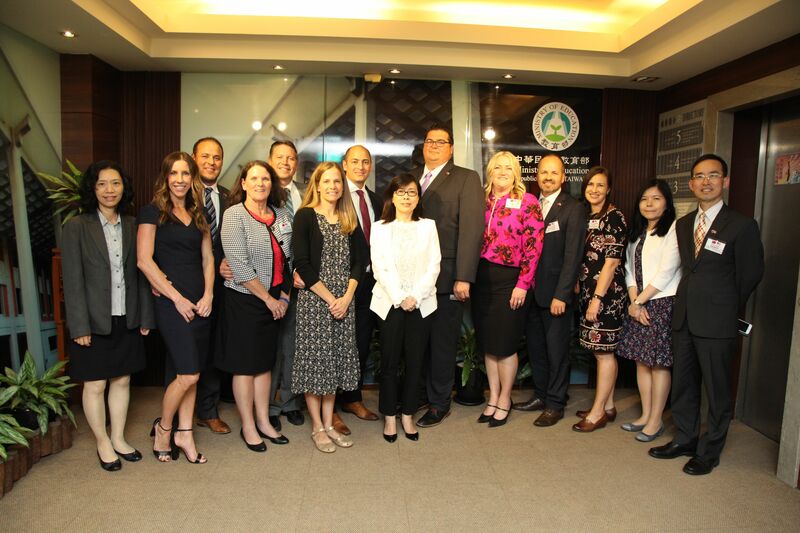 2018.10.8_ Ms. Hsu Huei-Wen, Education Counselor, DICE, MOE received David Janes, United States of America. 2018.10.12_Dr. 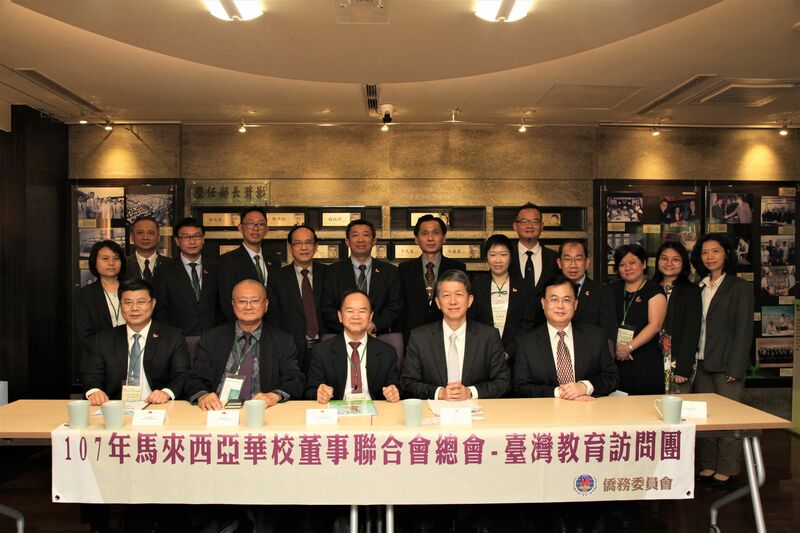 Andy Bi, Director-General, MOE received, Malaysia. 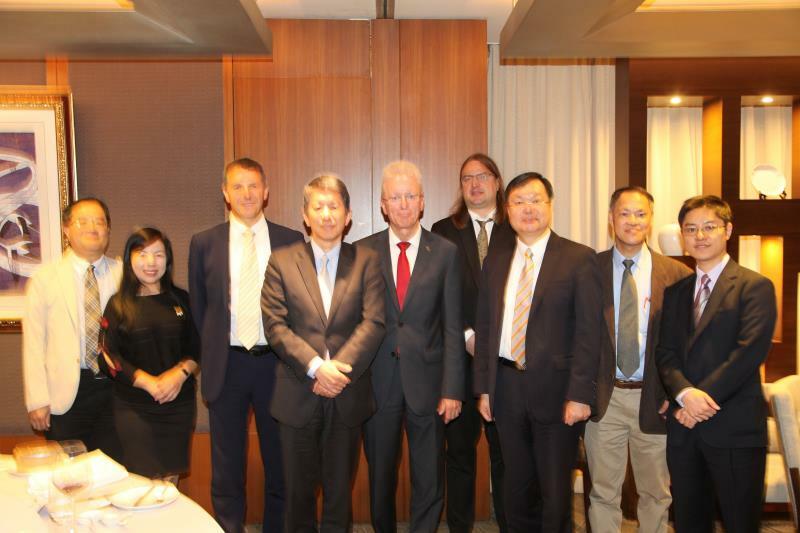 2018.10.15_ Mr. Andy Bi, Director-General, DICE, MOE hosted a banquet for Udo Hebel, Germany. 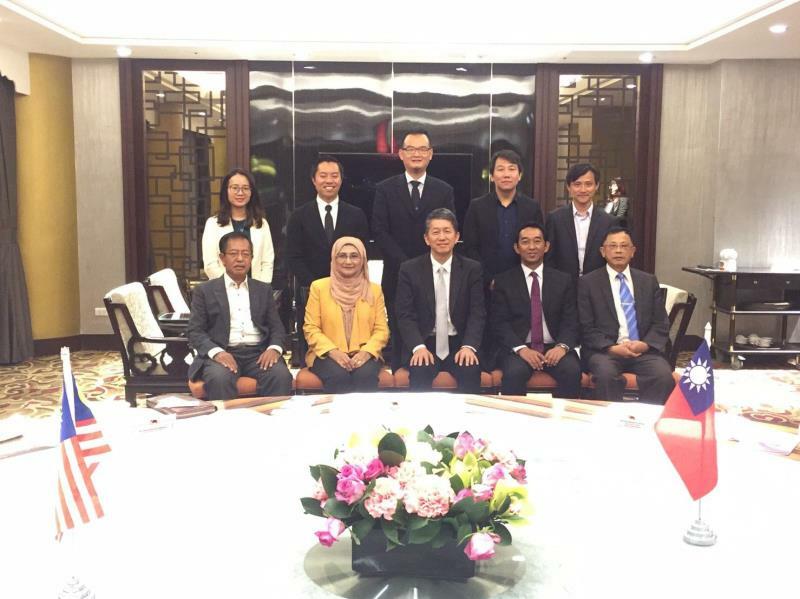 2018.10.15_ Mr. Andy Bi, Director-General, DICE, MOE hosted a banquet for Prof. Dato' Dr. Nor Aieni Haij Mokhtar, Malaysia. 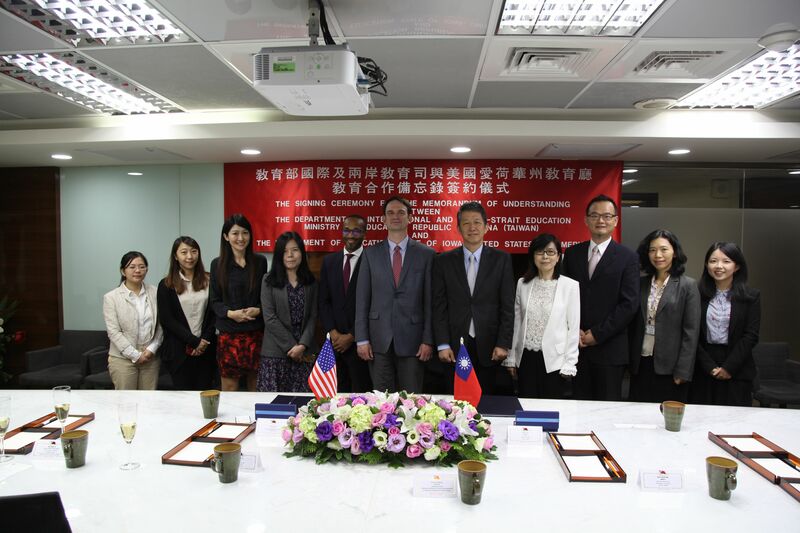 2018.10.18_ Mr. Andy Bi, Director-General, DICE, MOE hosted a MOU Signing Ceremony between Dr. Ryan Wise, United States of America. 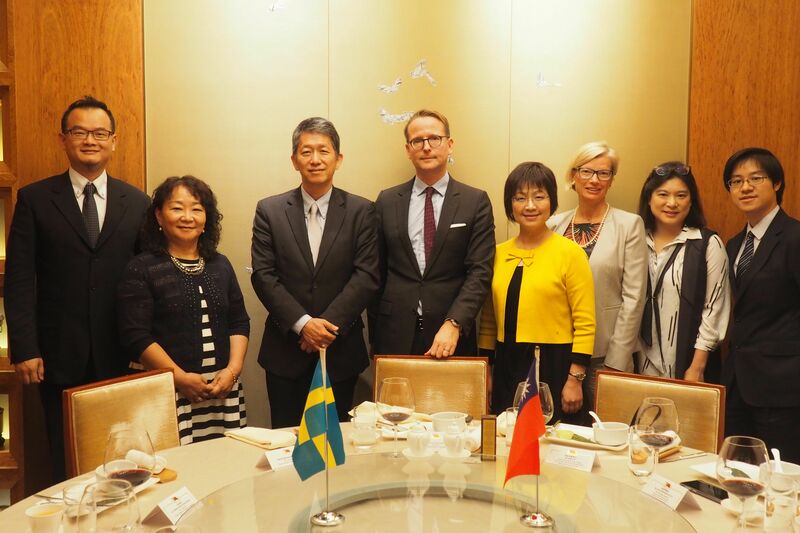 2018.10.19_ Mr. Andy Bi, Director-General, DICE, MOE hosted a banquet for Prof. Lars Strannegård, Sweden. 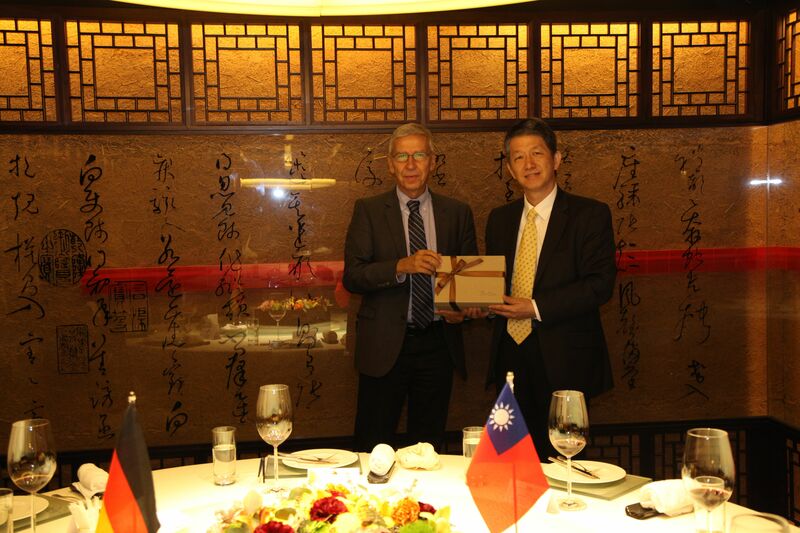 2018.10.25_ Mr. Andy Bi, Director-General, DICE, MOE hosted a banquet for Dr. Roland Stenzel/Dr. ralph Sonntag, Germany. 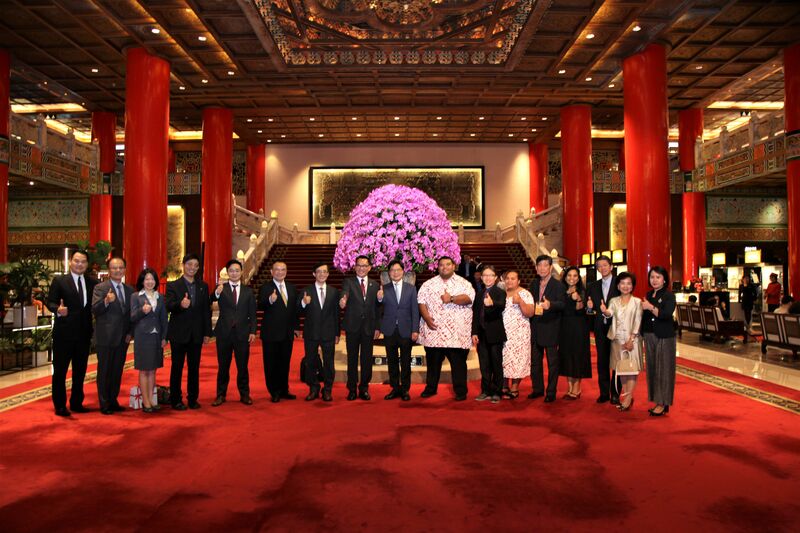 2018.10.25_ Dr. Yeh Jiunn-Rong, Minister, MOE hosted a banquet for Asterio Appi and dedication of five members, Nauru.